Hope you are enjoying a good weekend. 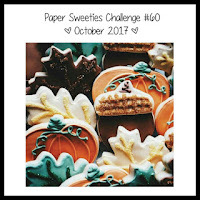 Paper Sweeties Sneak Peeks Day! 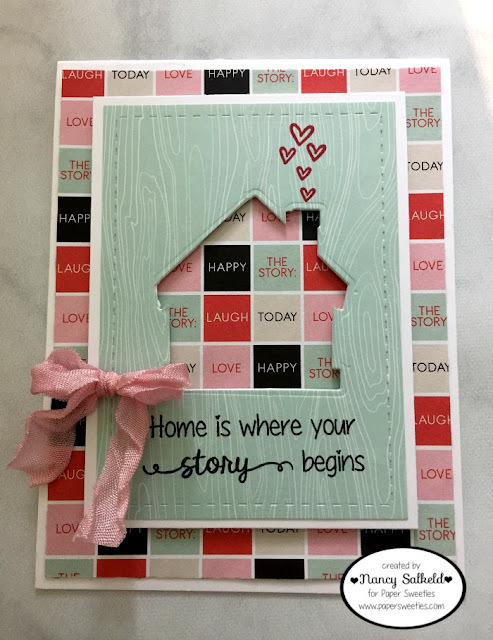 For today I used the Home Stamp set/Sweet cuts. Please visit the rest of the PS Design Team and see their beautiful projects using this month's new products. 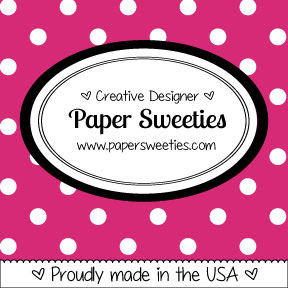 Tomorrow is Release Day and all of the new products will be available in the Paper Sweeties Shop so you can get your crafty hands on them as well! Don't forget about our monthly Inspirational Challenge is still going on until the end of the month. Come play with us! A fun layout and I love the hearts coming out of the chimney! So creative and cute!! I, too, love the hearts coming out of the chimney! !